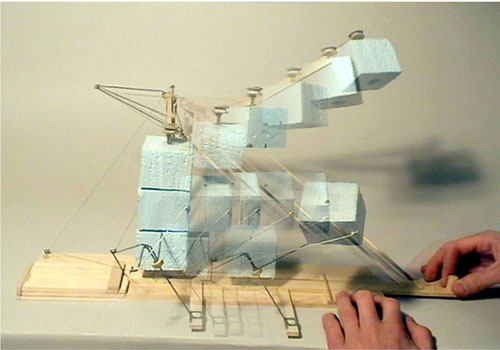 I first saw this project a year or so ago at the Tangible & Embedded Interfaces conference in Cambridge (TEI’09). 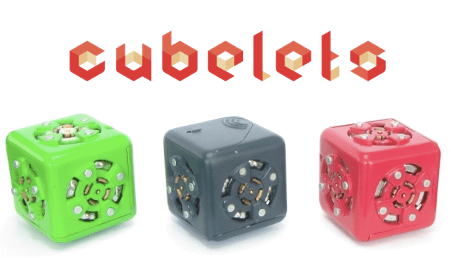 The Cubelets are a modular robot construction kit that looks like a lot of fun to play with… and are now apparently available for pre-order. Although aimed for use by children I can already think of some great ways to use this for physical sketching.